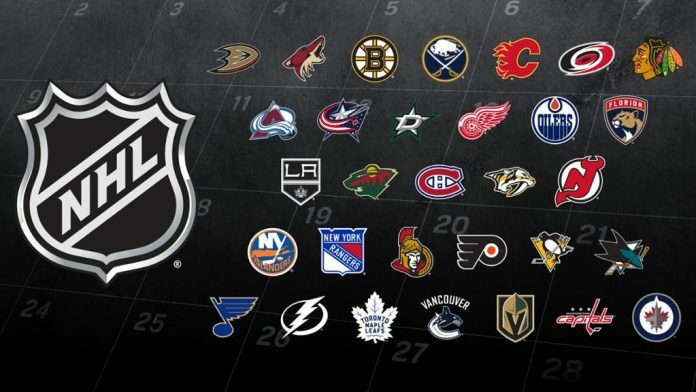 Below are the 2019 NHL Playoff Predictions. Will this years Stanley Cup be a rematch of the 2004 Stanley Cup finals? See below.